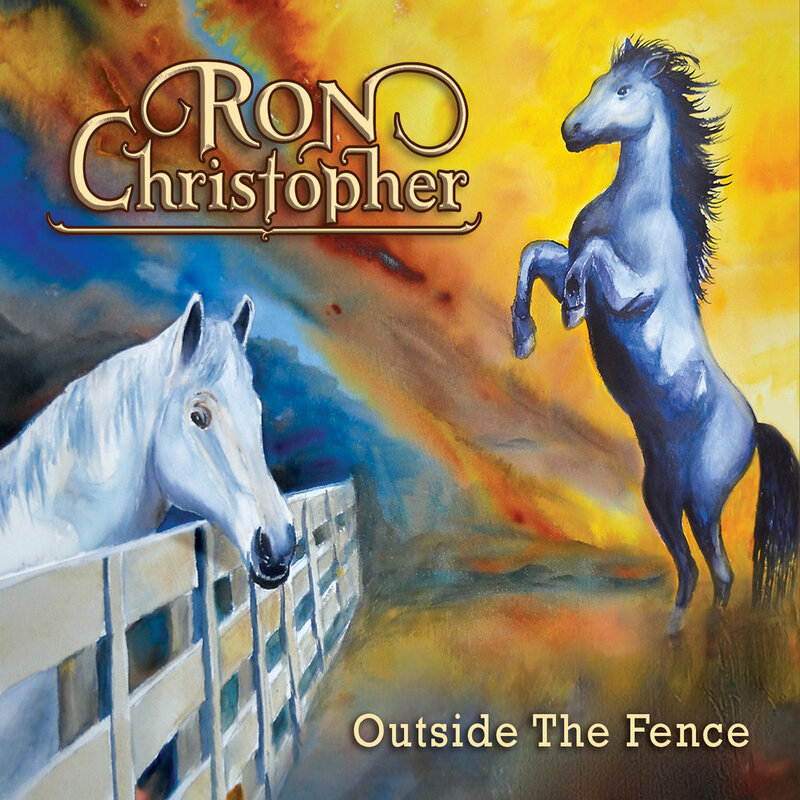 Artículos con la etiqueta "Ron Christopher"
Story telling lyrics and a voice evocative of Marty Robbins and Johnny Cash. 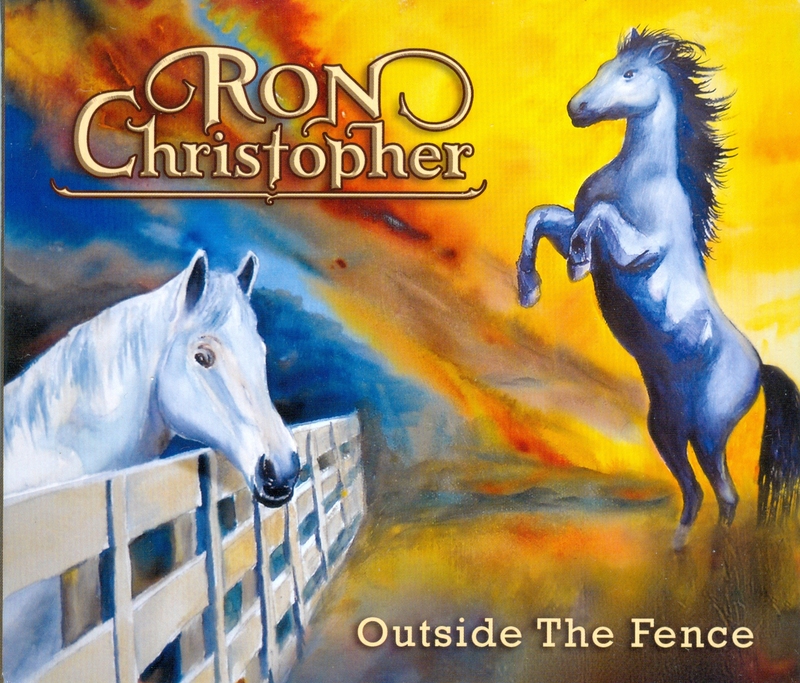 Ron Christopher is a singer/songwriter you will enjoy for hours! 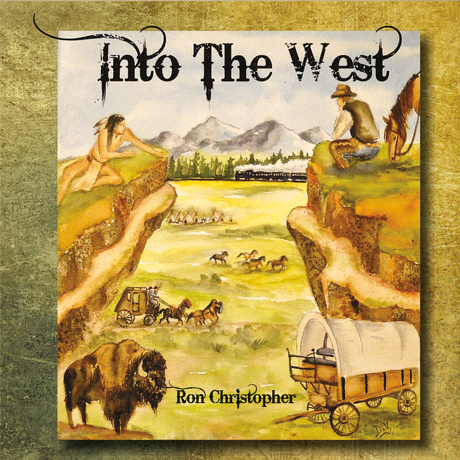 An eclectic mix of 14 new, entirely original cowboy ,country and legend songs by Ron Christopher done in his trade mark style! Can be purchased on CD Baby (about $13) i tunes, Spotify, Amazon, Google Play.